If you are looking at a unit outside of Minneapolis city limits, please be aware that there are changes to portability policies under rent reform. In order to be approved to port out of Minneapolis, you must have a reason related to employment, education, safety/ VAWA, medical/disability, Area of Opportunity or housing affordability. Housing affordability means the family will be approved to port out if their rent portion is greater than 40% of their monthly adjusted family income and they are moving to a jurisdiction in which the FMR is at least 5% less than the FMR in Minneapolis. If you want to port out of Minneapolis, fill out the Portability Request Form 2016. Depending on what your reason is for requesting to port out, you will need to provide the required supporting documentation as specified on the form. If you are approved to port out of Minneapolis, we cannot guarantee uninterrupted assistance. 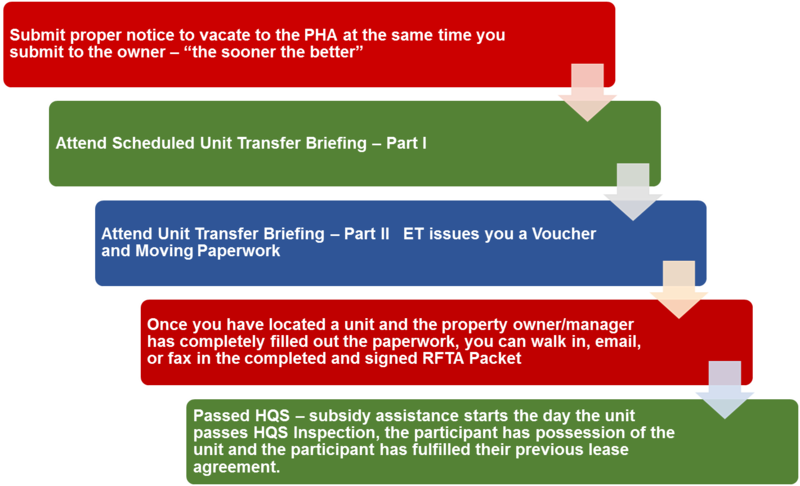 Gaps in assistance are more likely if you move to another Housing Authority’s jurisdiction. Be prepared to pay your first month’s full rent. What are some rent guidelines? See our current Flat Subsidy Tables www.link.